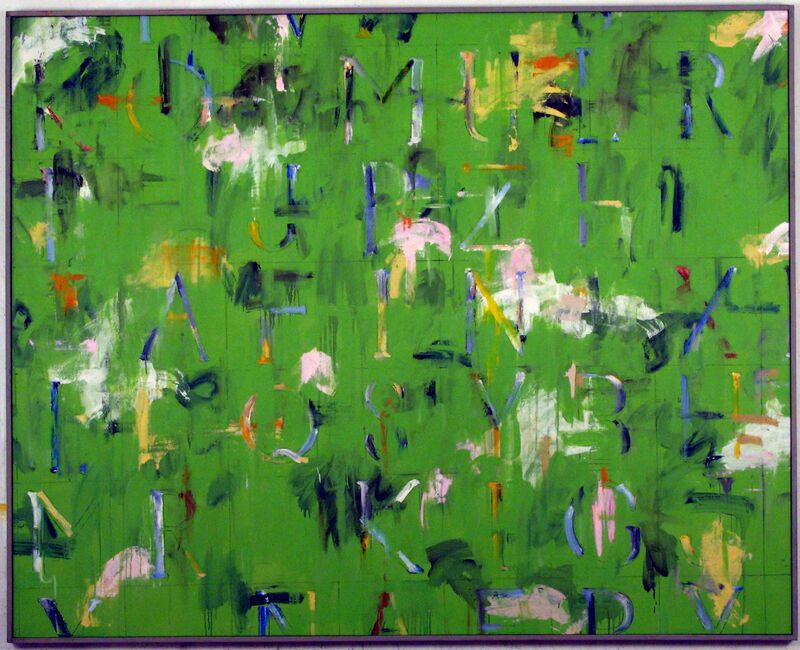 Kikuo Saito (1939-2016) was born in Tokyo, Japan and moved to New York City in 1966. 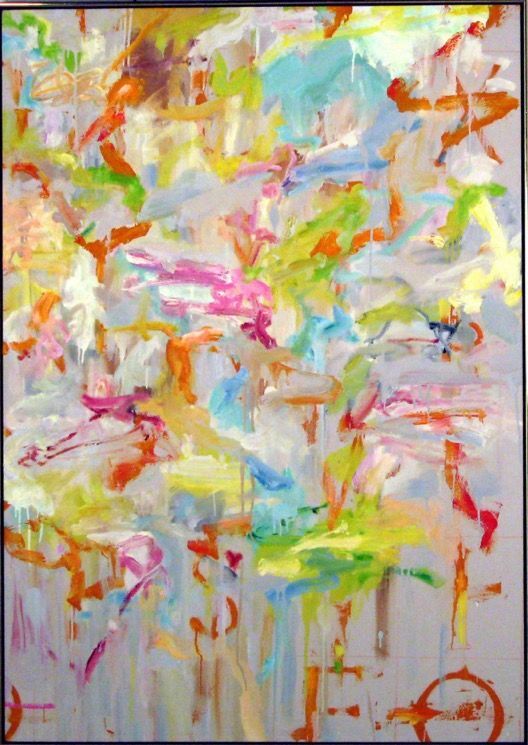 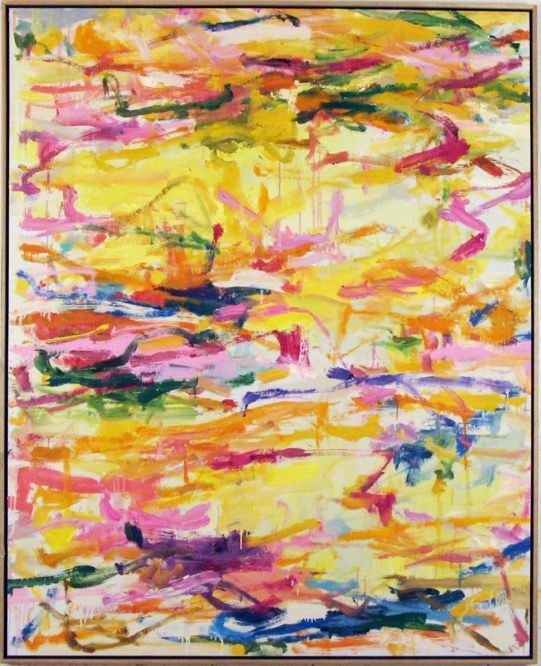 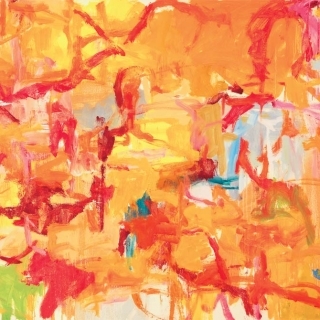 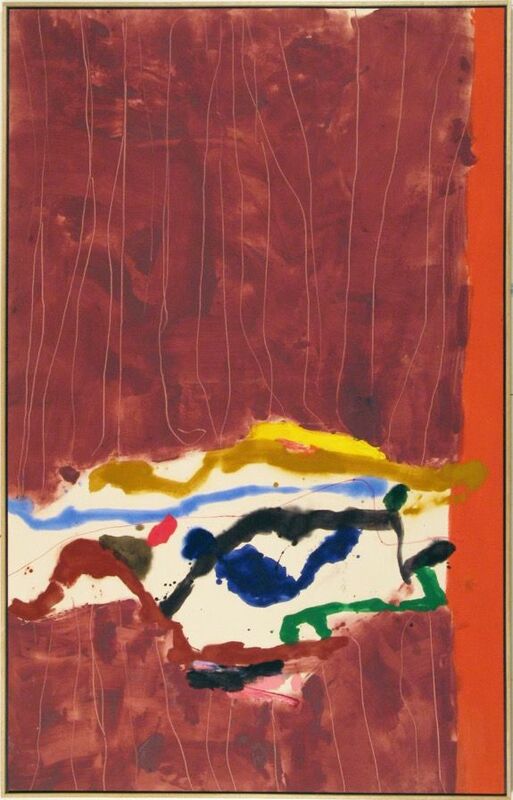 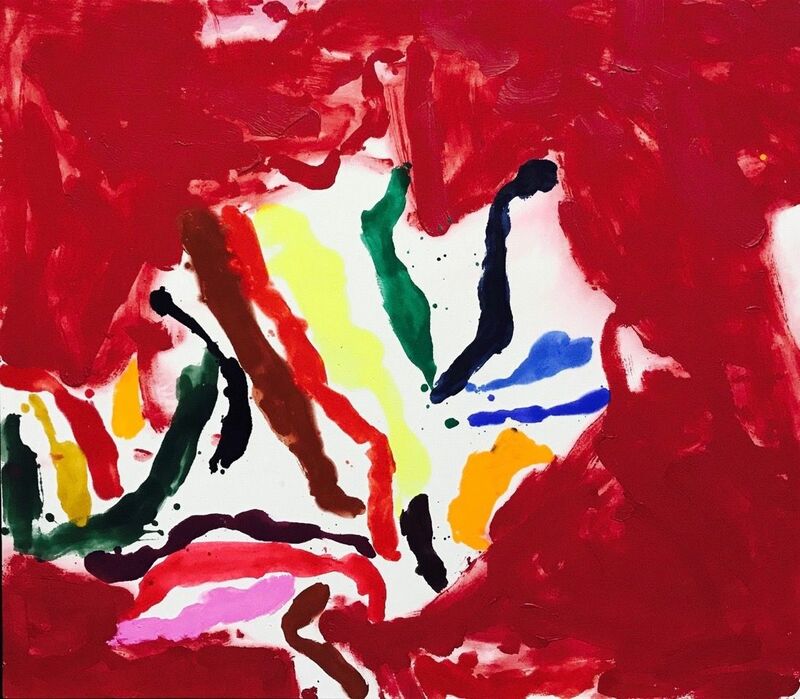 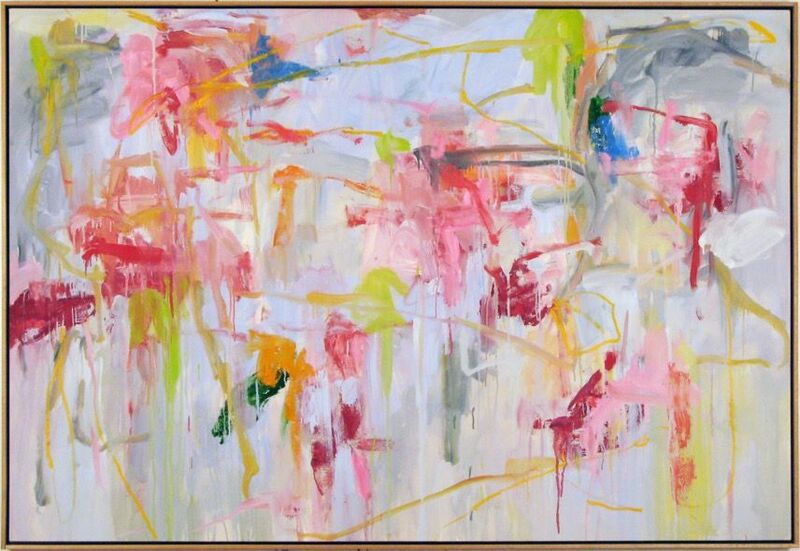 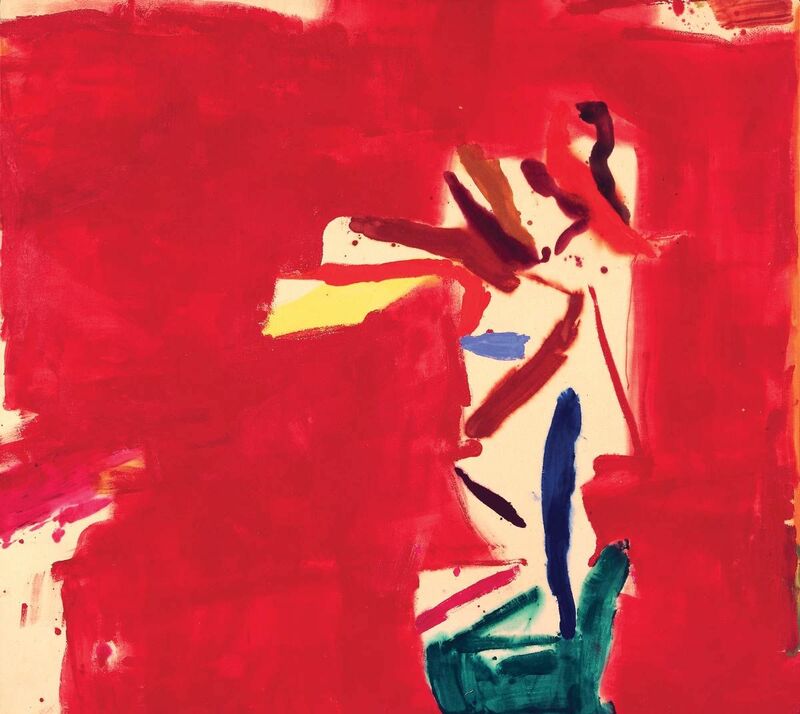 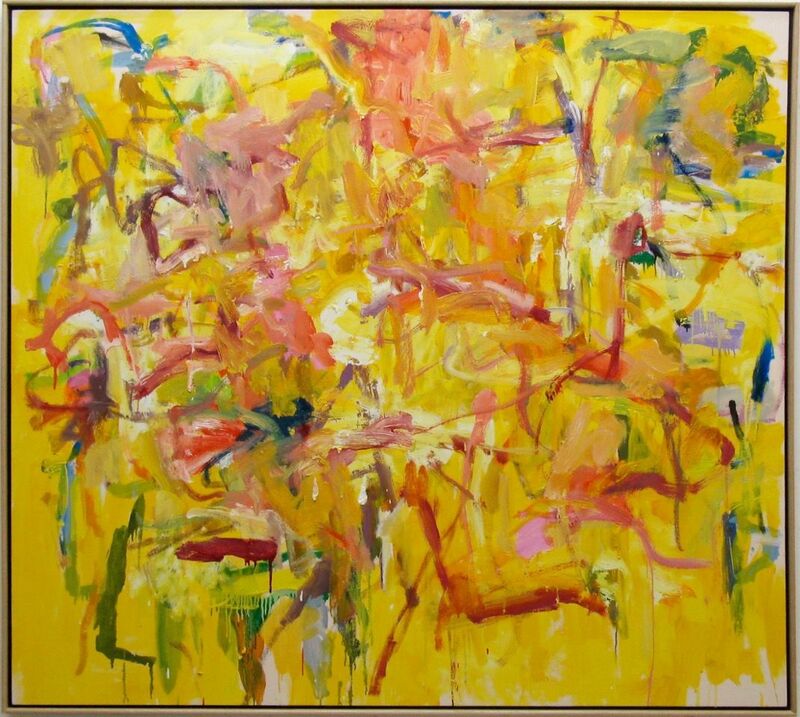 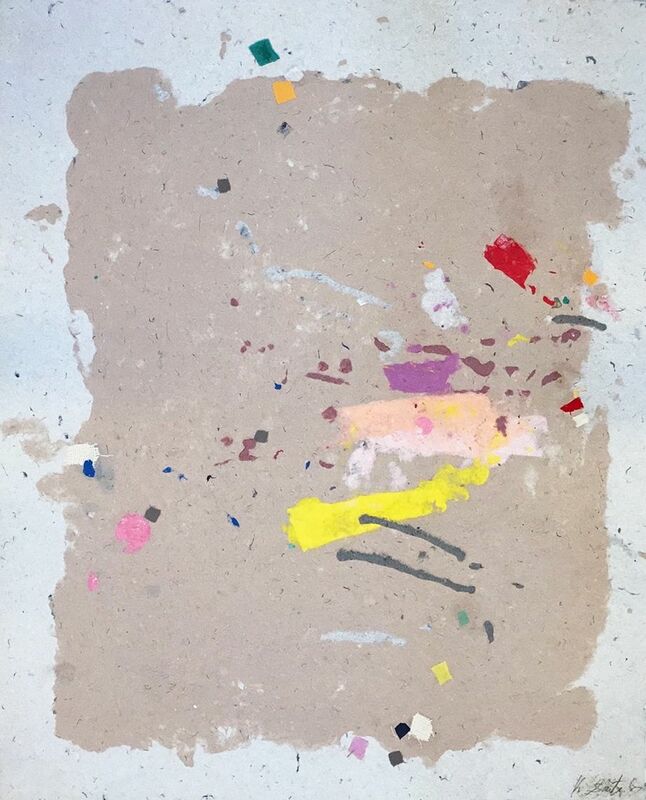 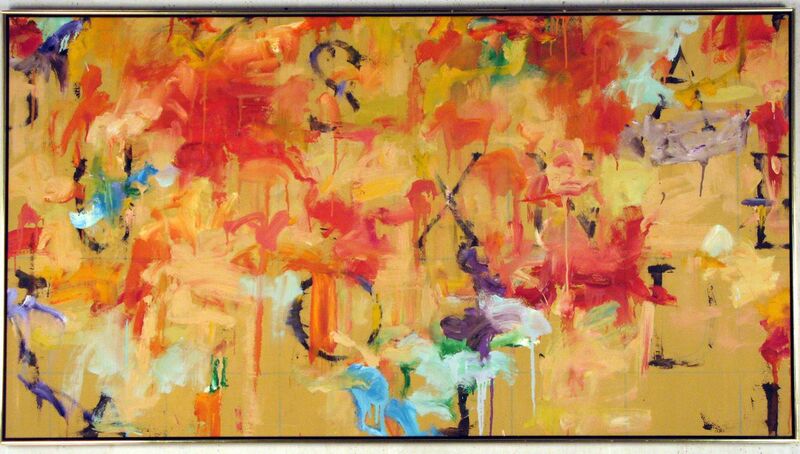 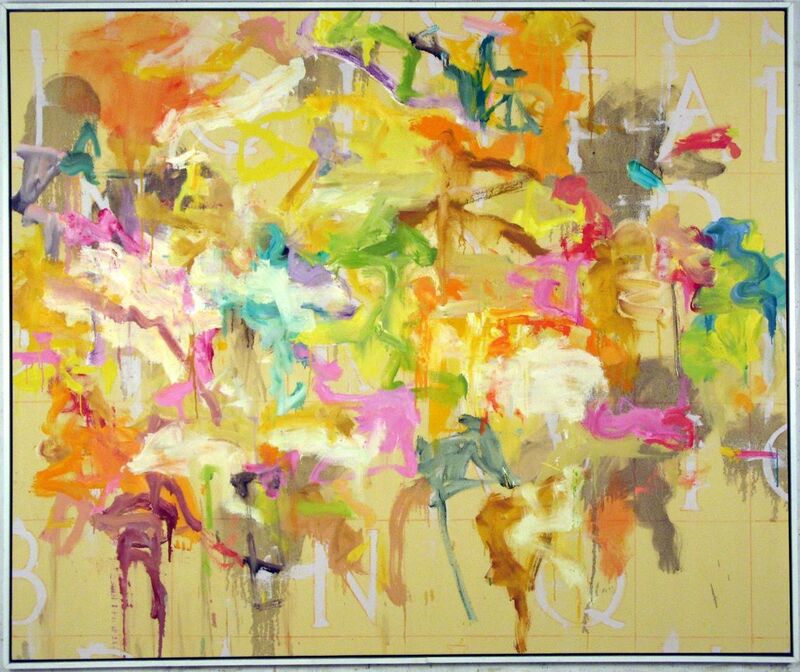 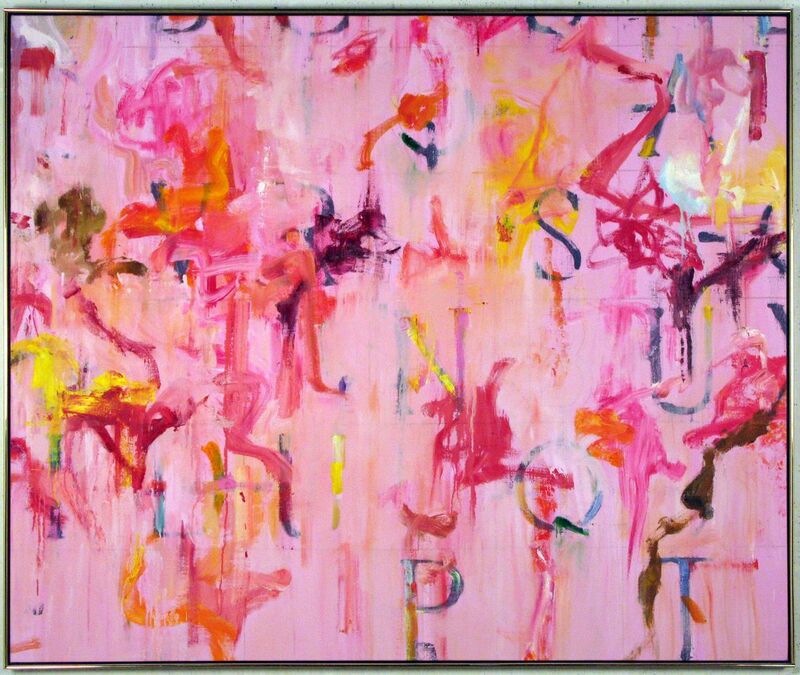 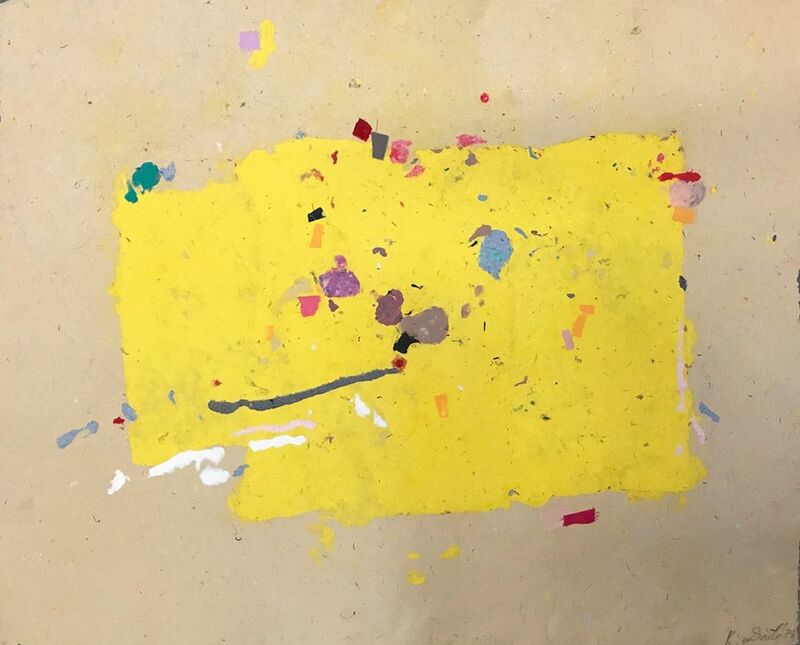 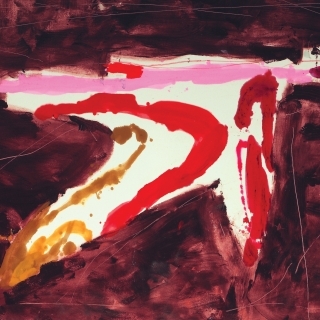 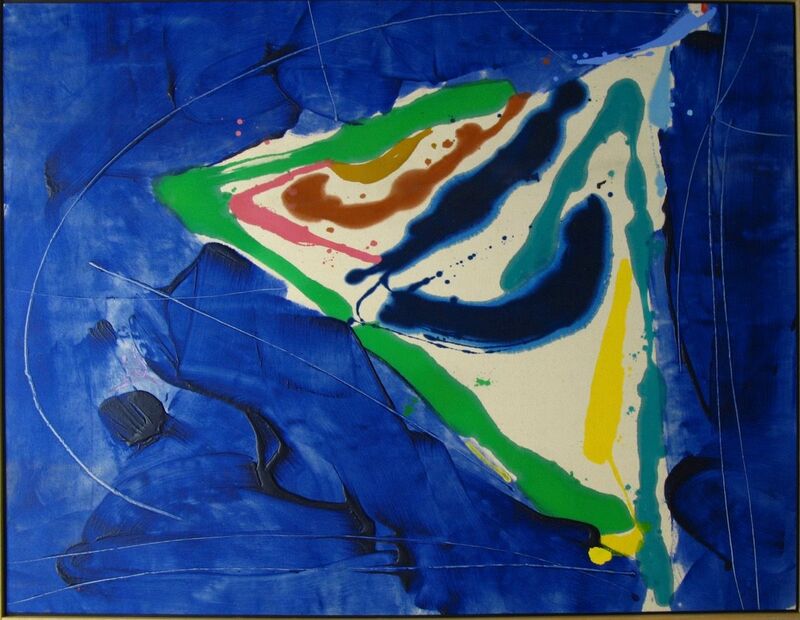 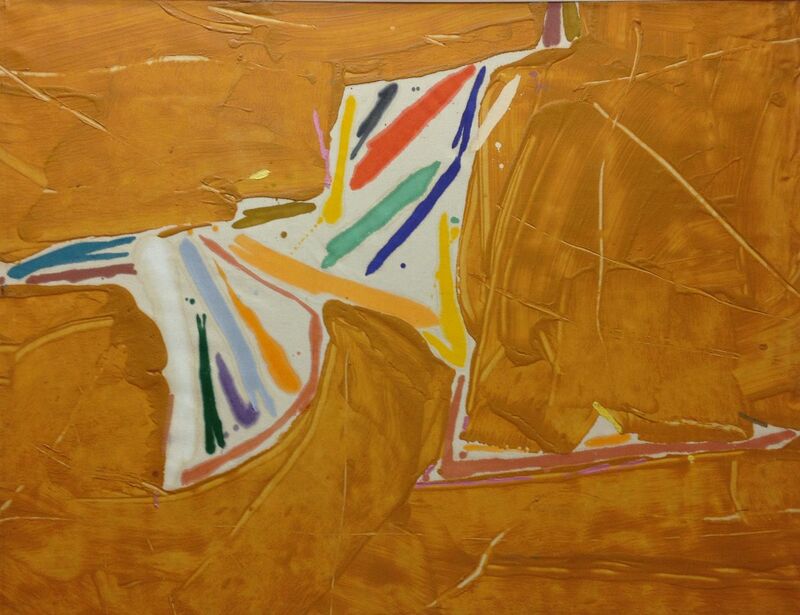 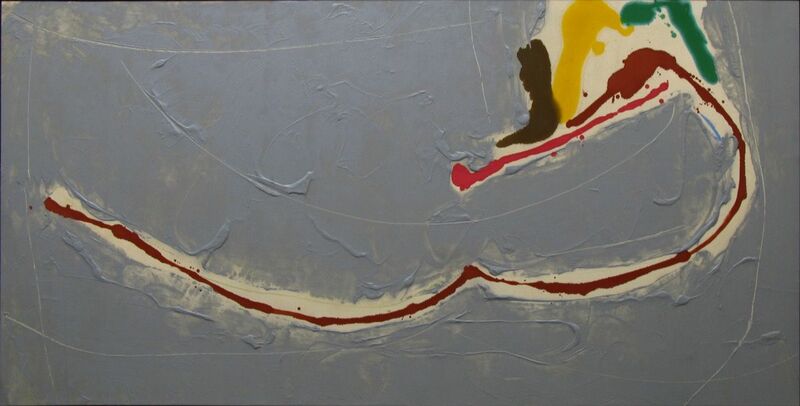 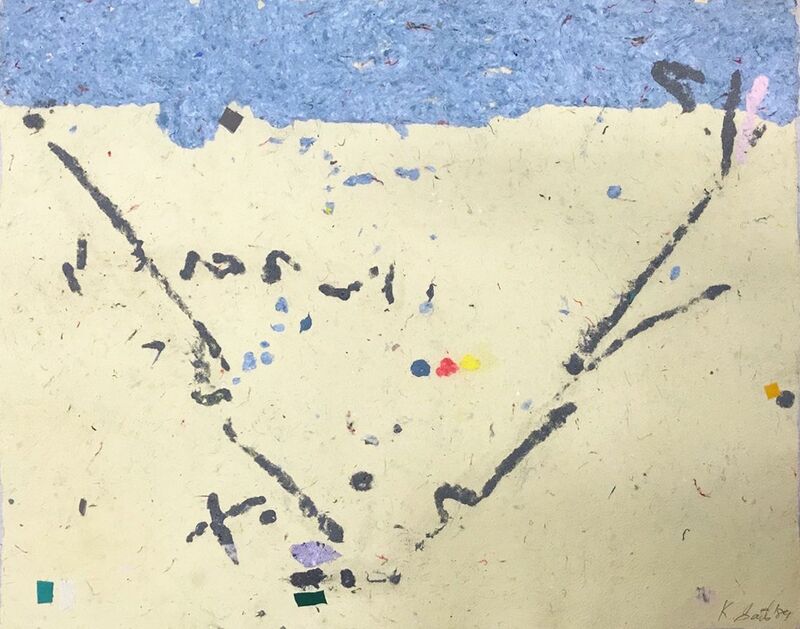 As a young man, he was a studio assistant to Helen Frankenthaler, Kenneth Noland and Larry Poons. 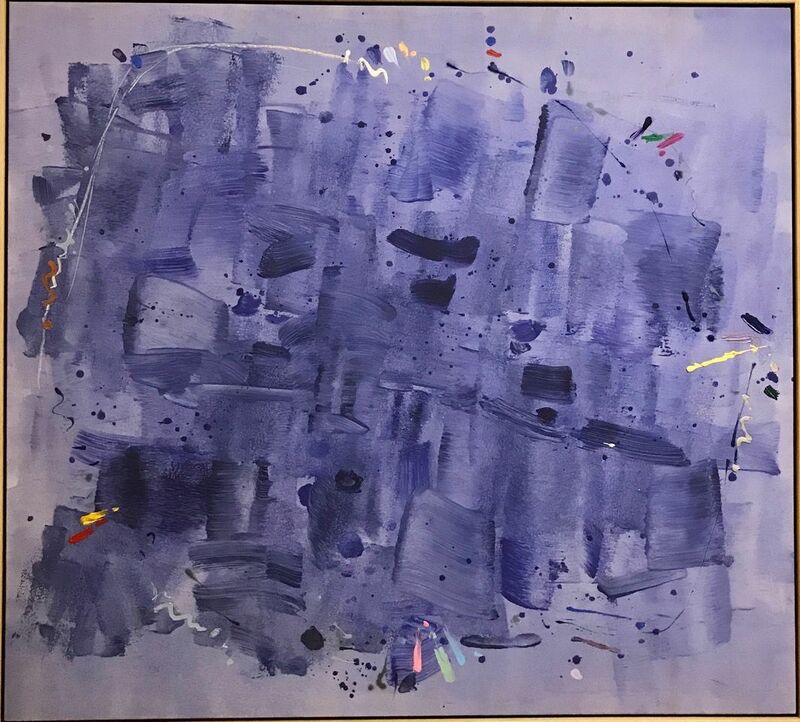 Along with his painting practice, Saito is known for his poetic theater works that incorporated costumes, light, music and dance. 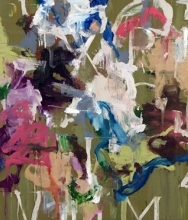 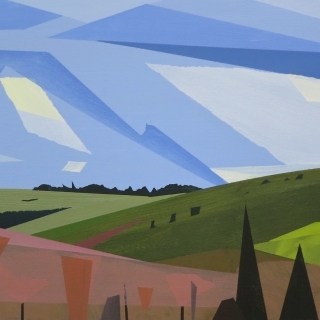 His knowledge of choreography and stage direction have directly influenced his approach to painting. 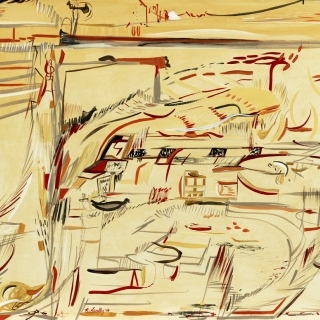 Typically, he would paint on the floor, circling and moving over the canvas to create each composition. 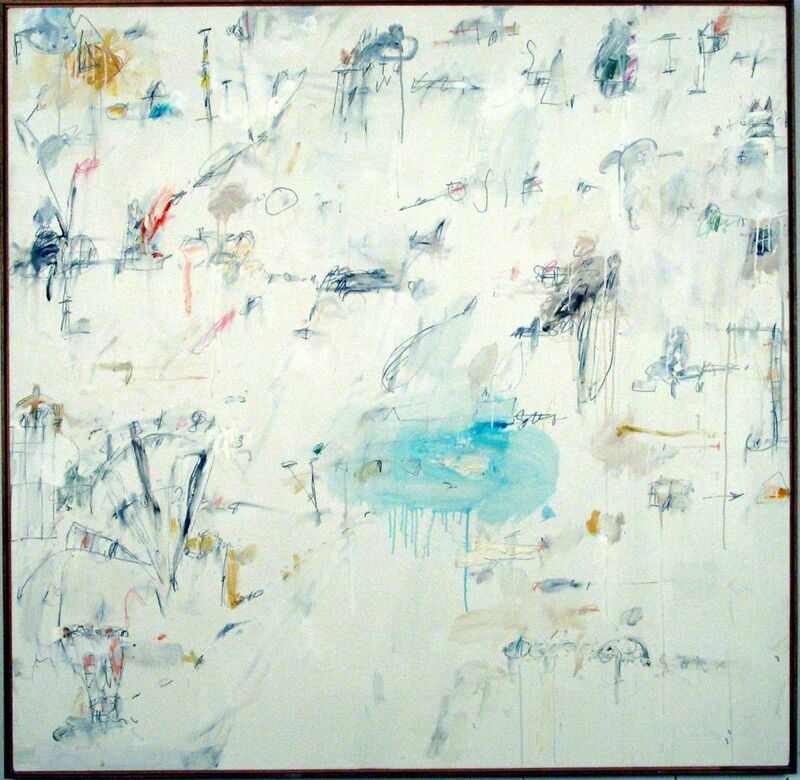 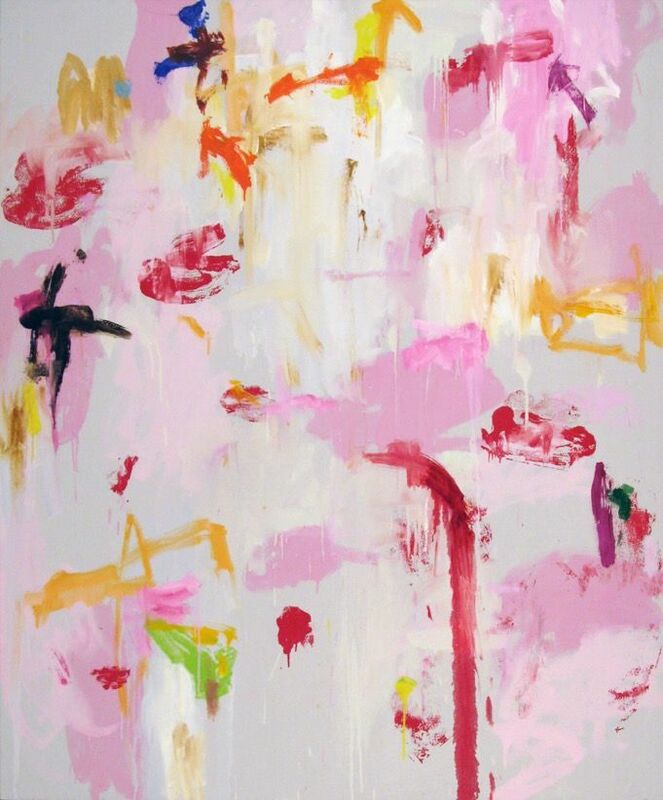 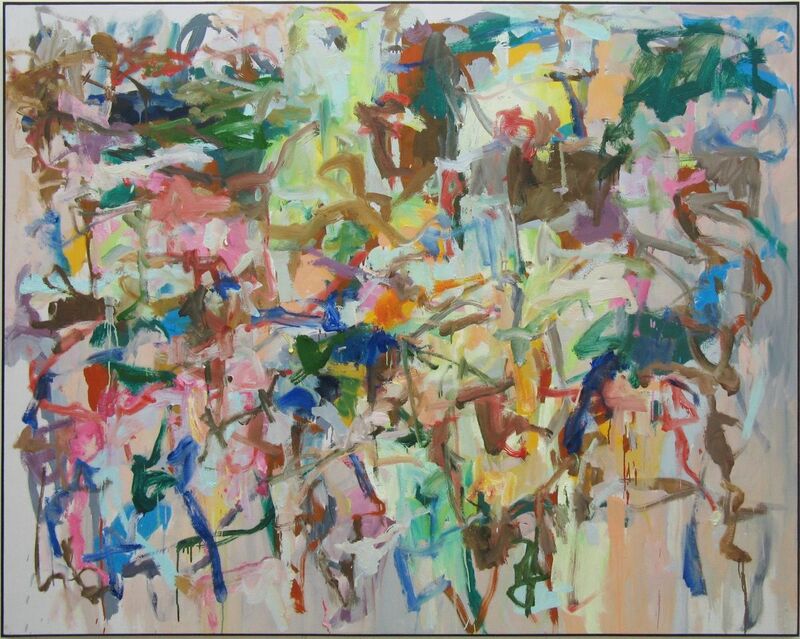 The resultant works are rhythmic, gestural and expressionistic. 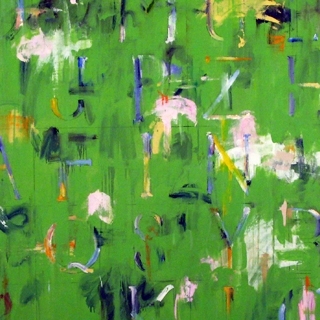 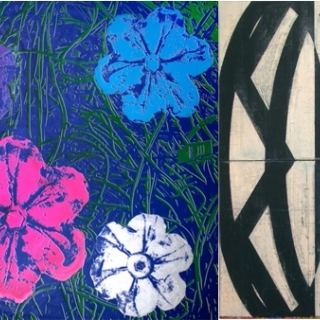 Saito’s work has been exhibited both nationally and internationally. 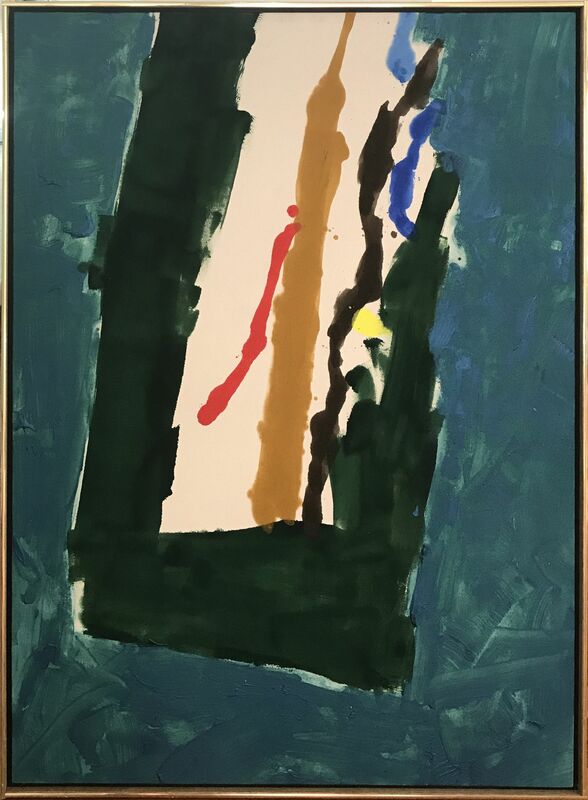 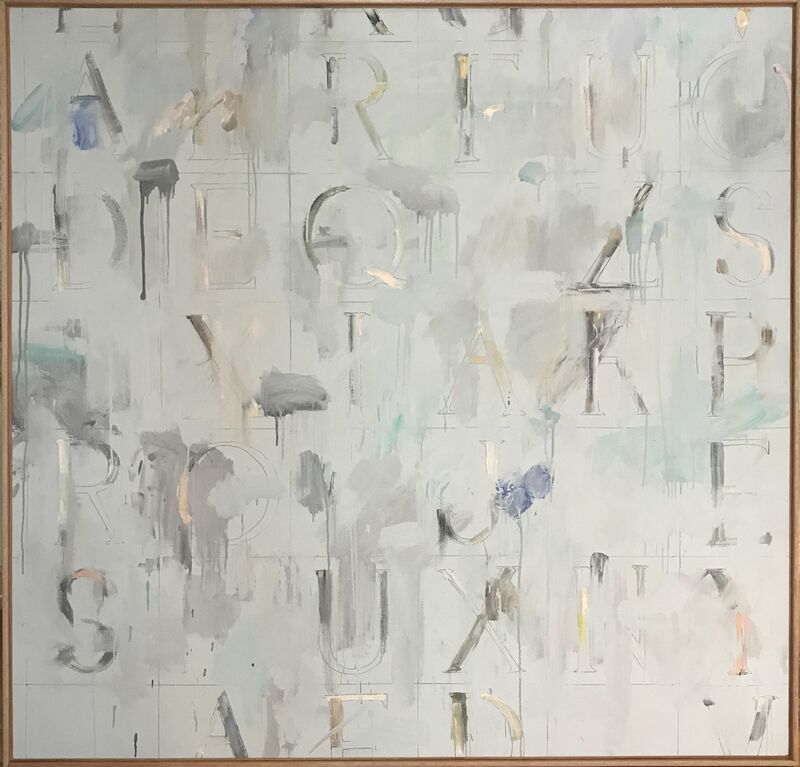 His work is included in public and private collections such as The Museum of Modern Art, NY; The Aldrich Museum, CT; Duke University Museum of Art, NC; AT&T Collection, NY; Estee Lauder Collection, NY; J.P. Morgan Chase Collection, NY, and the World Bank, Washington, DC.